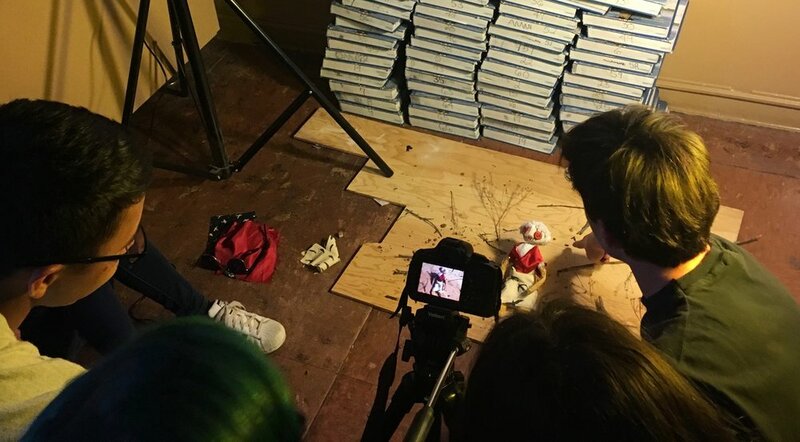 I made this puppet film with the astoundingly talented visual arts students from New Mexico School for the Arts! We made this 11min short in about 40 working hours, based on the Russian folk tale of Vasilisa the Beautiful and Baba Yaga!!!! Enjoy! Note: the contents of the film and all the related images are for educational purposes only. Then, take time to gander at a few 'making of' images below.